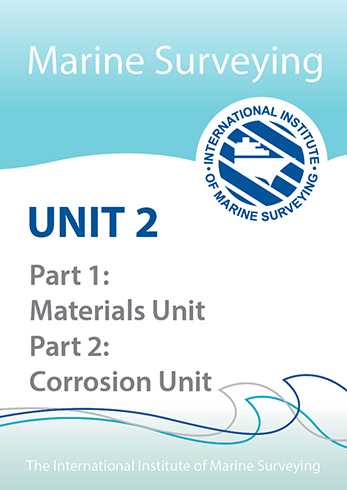 The aim of this module is to give the learner a broad understanding of all aspects of corrosion prevention by the use of marine coatings. 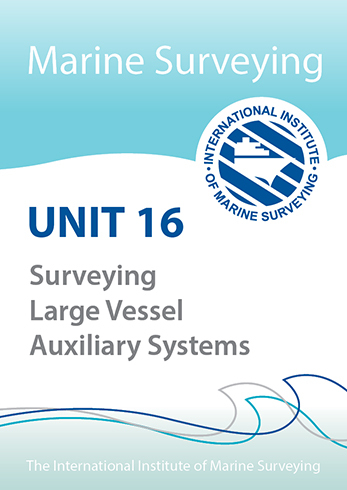 Assessor, Peter Morgan, has been given permission to utilize for the IIMS Diploma, the ‘ABS Guidance Notes on the Inspection, Application and Maintenance of Marine Coating Systems – 3rd Edition’. 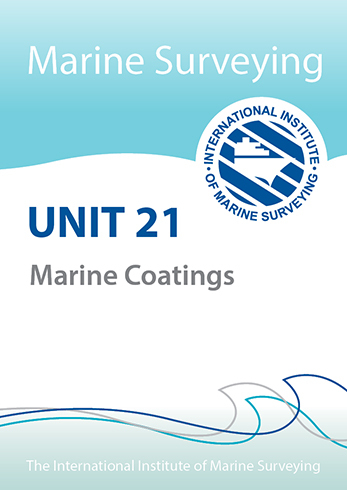 This is an excellent comprehensive document that covers all the salient points related to the subject of marine coating that a marine surveyor should understand.